Paula received her nursing degree from the College of St. Scholastica in Duluth MN. In 2006 she pursued her passion to enter the field of Aesthetics, obtaining her aesthetician license in 2008. With 9 years of experience, Paula continues to educate herself on the latest in aesthetics by attending trainings and seminars. Focusing on non-surgical enhancement procedures which help patients reverse the signs of aging, regain self-confidence and improve over all “well-being”. 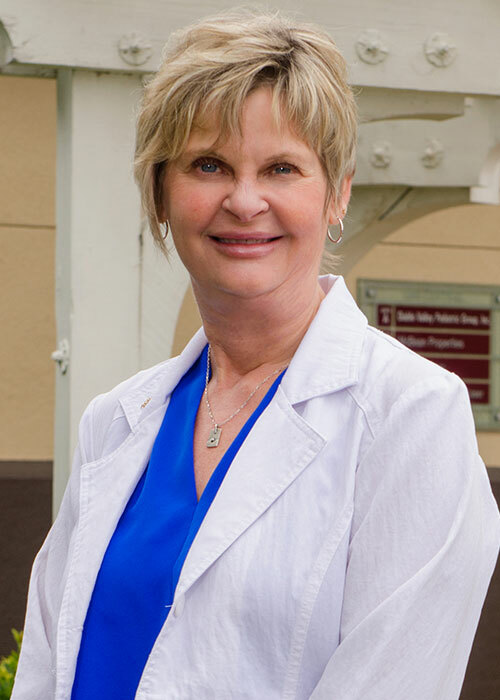 Paula’s number one priority is providing patients with the highest level of personalized care.